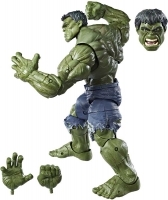 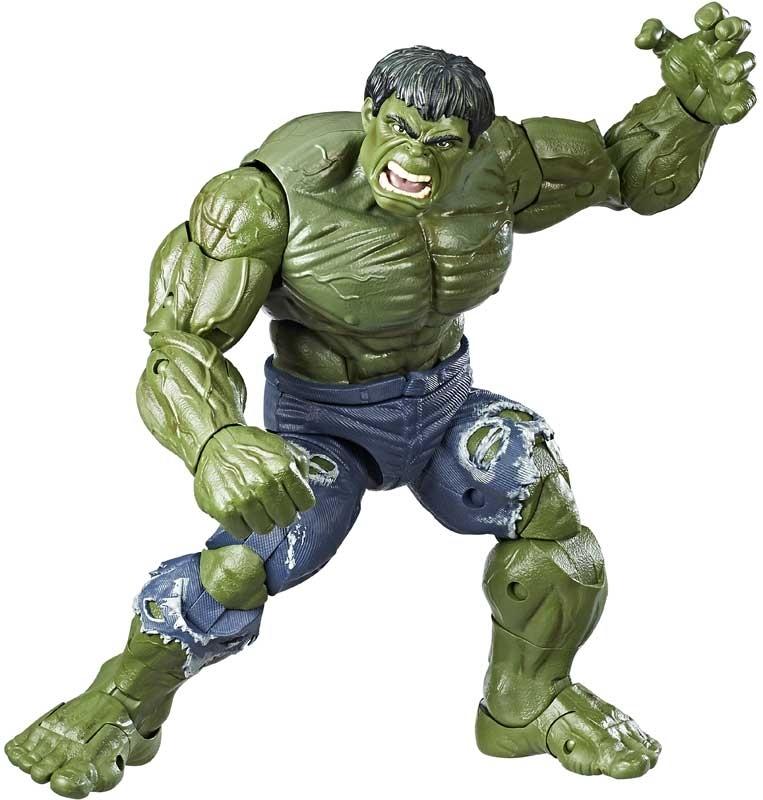 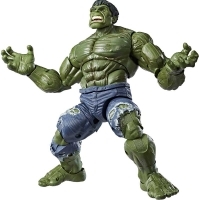 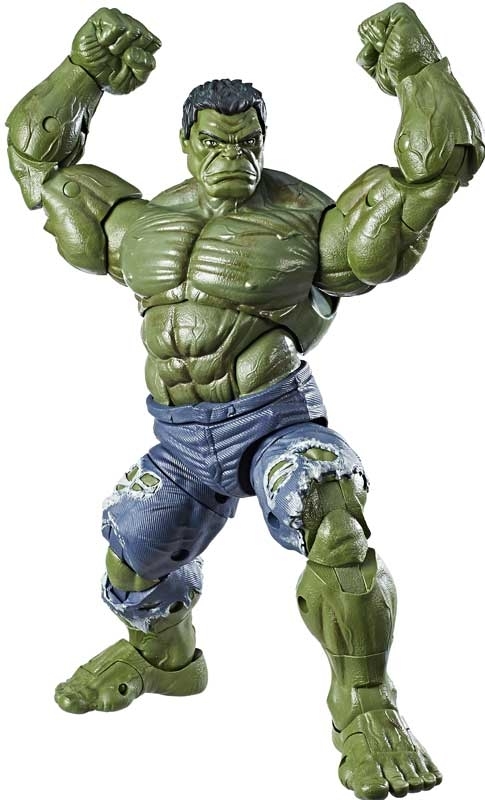 This 14.5-inch Hulk Legends figure features over 30 points of articulation, allowing collectors and kids alike to set it up in epic poses and imagine Hulk smashing into a legendary battle. 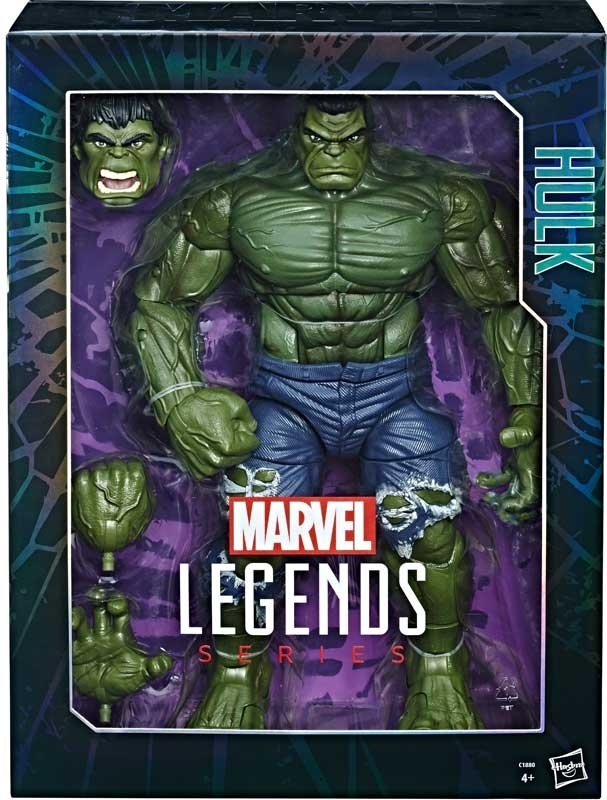 Along with 30-plus articulation points, the 14.5-inch Hulk Legends figure features premium deco and detailed styling, with a comic-inspired design that collectors can recognize and love. 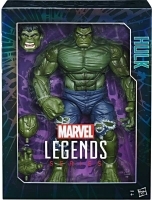 With the Marvel Legends Series, heroes are more than just super; they?re legendary.